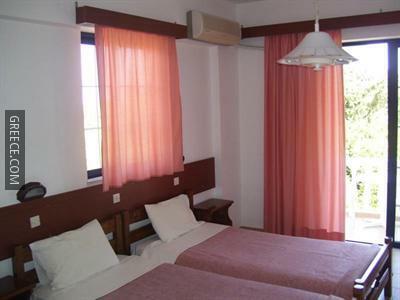 Amenities at the Afroditi Studios Archangelos include excursions, a photocopier and a tour desk. 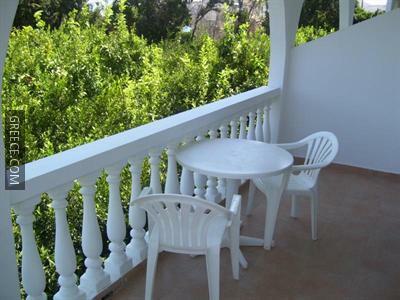 A Wi-Fi connection is provided at the property, ensuring you'll have no problems staying connected during your trip. 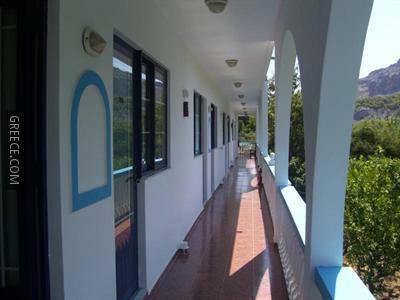 Guests can find a gift shop within the property. 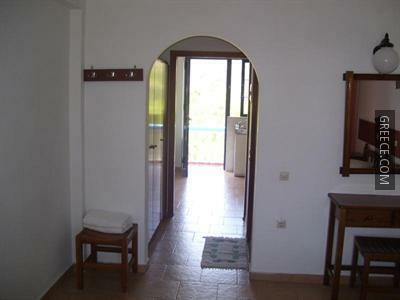 The apartments at the Afroditi Studios include a kitchenette and a TV. 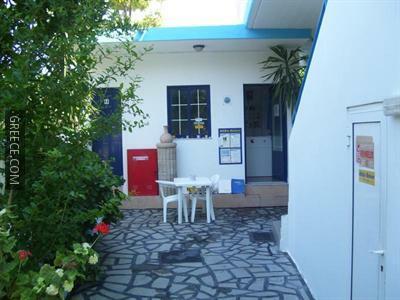 Diagoras International Airport is under a 40-minute drive from the Afroditi Studios Archangelos. 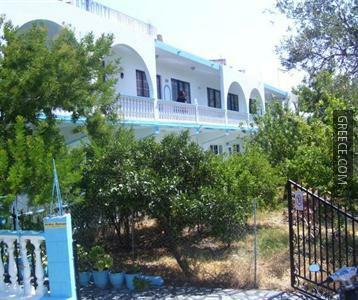 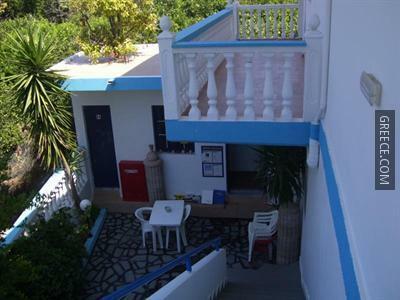 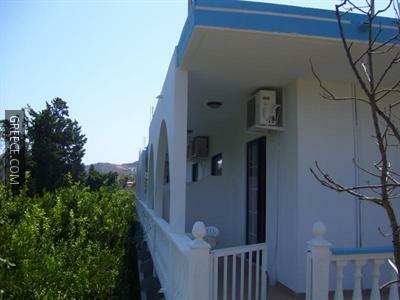 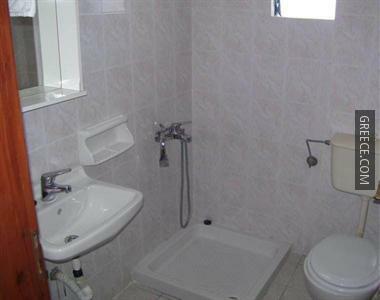 Guests are able to visit Faliraki, situated within an easy drive of the property.